Vienna, the “City of Dreams,” is much more than Freud’s dream studies in Vienna. In Vienna, dreams are much more expansive and expressive than his work alone. The ever-changing, diverse city holds dear all forms of artistic culture. The visions of dreamers extend into every aspect of the city at the Staatsoper Opera House and numerous concert venues. 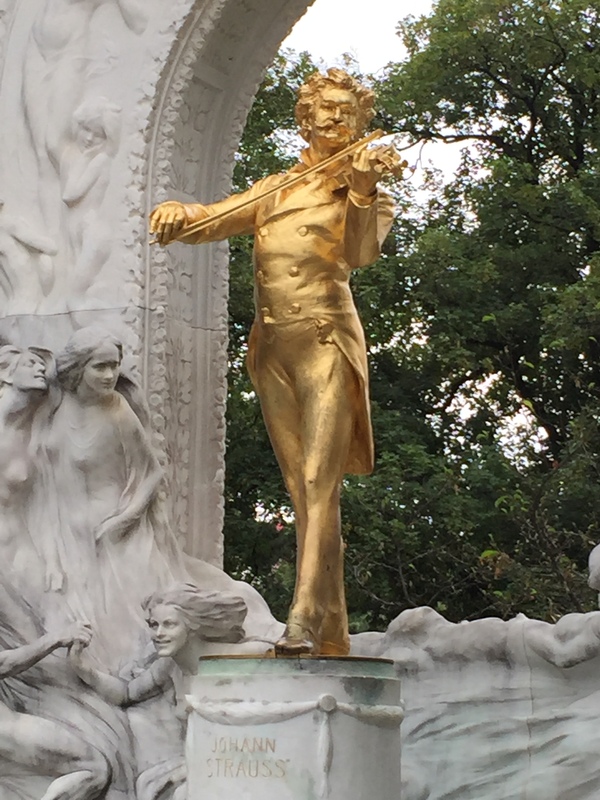 Mozart’s, Strauss’ and Schubert’s dreams of beautiful music come alive in Vienna. And native son Klimt’s paintings adorn the city along with Austrian masterpieces in the Belvedere. Dreams leap to the present from the imperial past and the stately palaces at Hofburg and Schönbrunn and numerous museums depicting Austria’s past and dreams for the future. 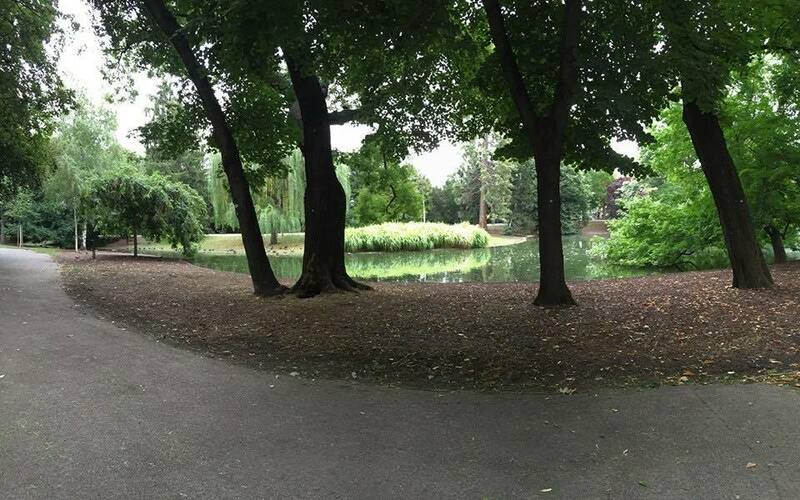 Public places depict the dreams of emperors from the bustle on the Ringstrasse to the relaxing calm at Stadtpark. Dreams brought to reality are exhibited in numerous festivals like the Film Fest held outdoors at the Rathaus town hall and numerous other sites that attract people from around the world to both visit and to stay. During August 2015 I experienced many of these dreams and the quality of life as I lived in the city and have seen how, over time, the dreams have become reality in this City of Dreams. The Vienna dreamers emphasize remembering the past and you see it everywhere. Be it simple as enjoying a latte in Stephansplatz with Saint Stephen’s Cathedral’s bells tolling or a visit to the multitude of museums, it is evident that the dreamers for this city want to leave their mark as a commitment to past memories so that future generations will learn from the city’s past. The Technical Museum is a fine example of this where the emphasis on industrialization and dreams for bettering life live on. As mentioned previously, music and art abound in the city. Monuments to song and dance reside many places and have been left by past visionaries. The most notable of these monuments is the Staatsoper Opera House where beautiful paintings adorn the luxurious grand stairway and patrons delight as one senses the sounds and sights of beautiful music and dance. Dreams are also found in the political history of Austria as it was once was the capital of the Austro-Hungarian Empire. 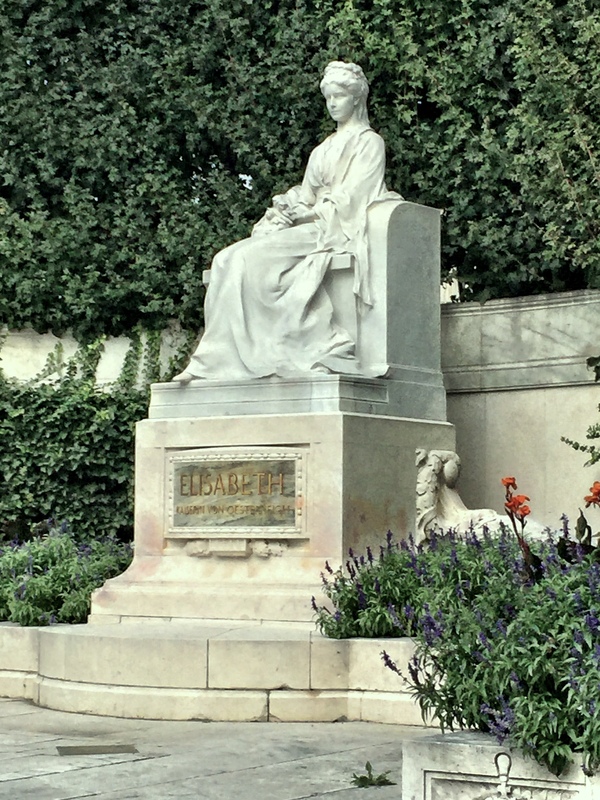 There are grand stories of the dreams of Emperor Franz Josef and his Empress Elisabeth. While Franz Josef was the visionary for much of the way we see the city today, the impression left to us by Elisabeth is quite interesting. Known as “Sisi,” Elisabeth dreamed of not being tied to royal expectations of court life and lived her dreams by traveling. Her story is fascinating and worth writing a blog about her but I will save that for another time. 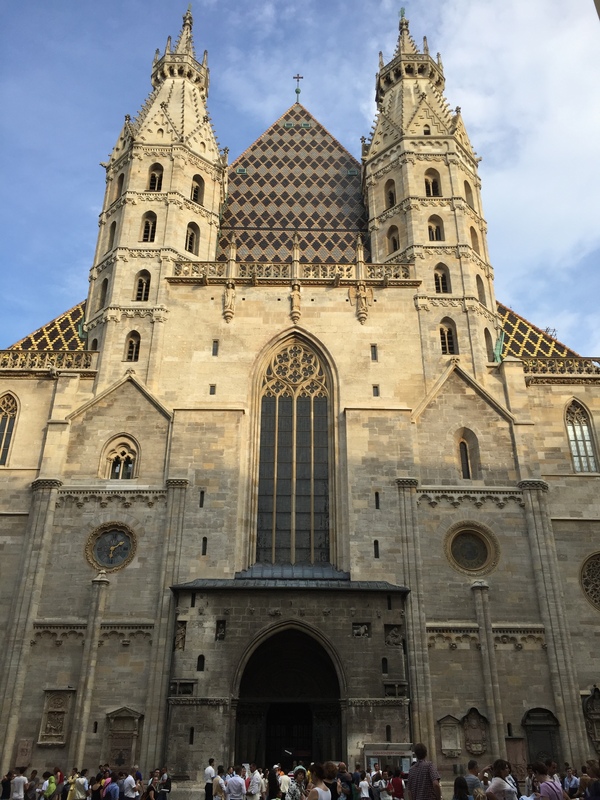 Vienna is an enchanting city and it is understandable to be called the “City of Dreams.” One can just feel the presence of the past and the visions of many and their contributions for now and the future. If you have a bucket list item to visit Europe, Vienna is your necessary stop to be embraced by the City of Dreams.